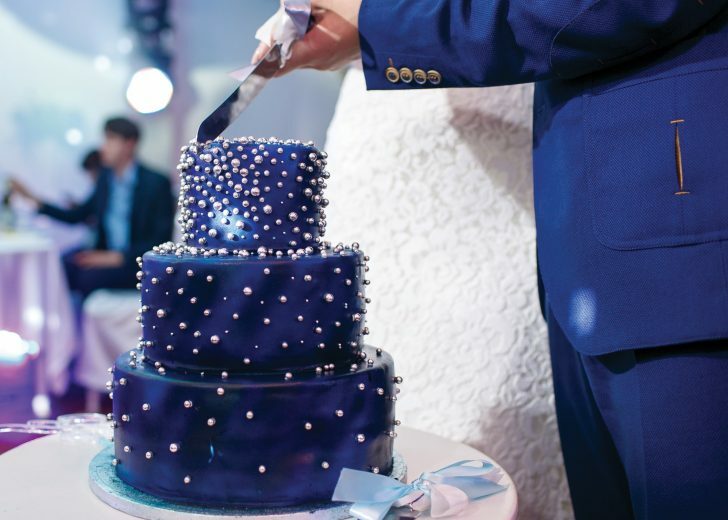 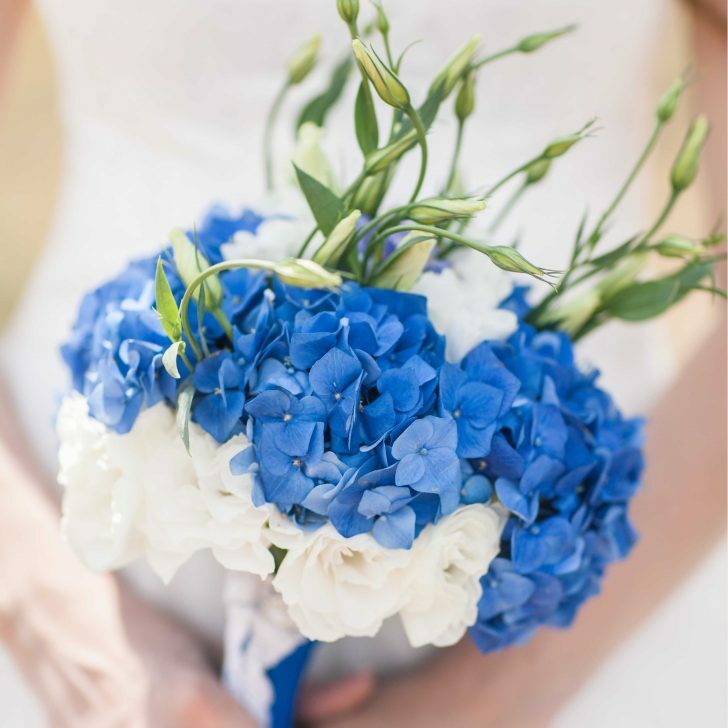 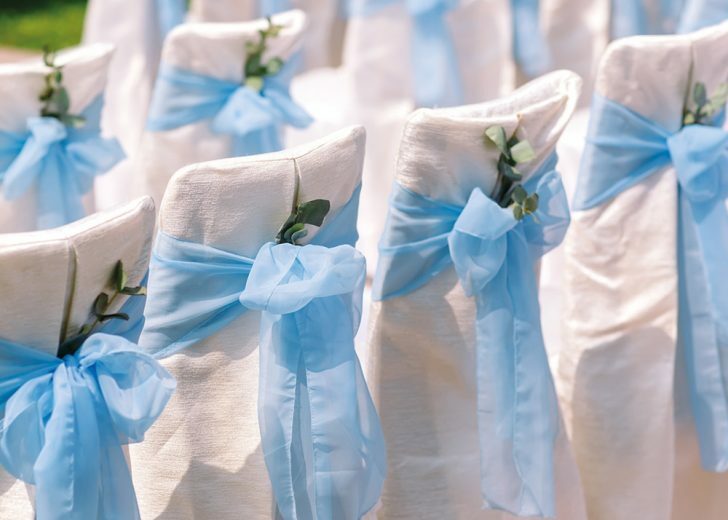 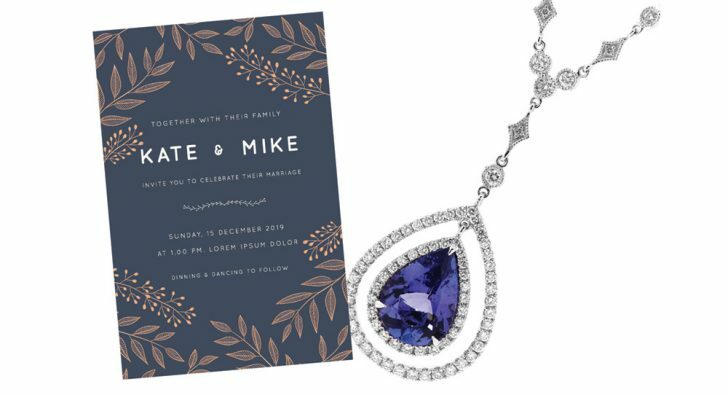 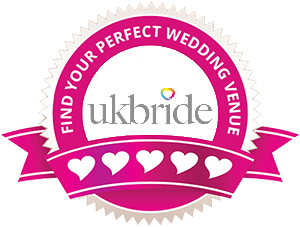 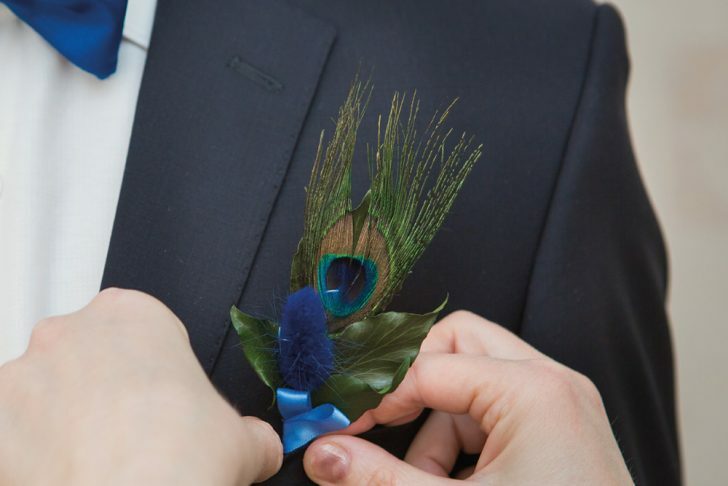 Here’s a few ideas to inject that ‘something blue’ into your big day. 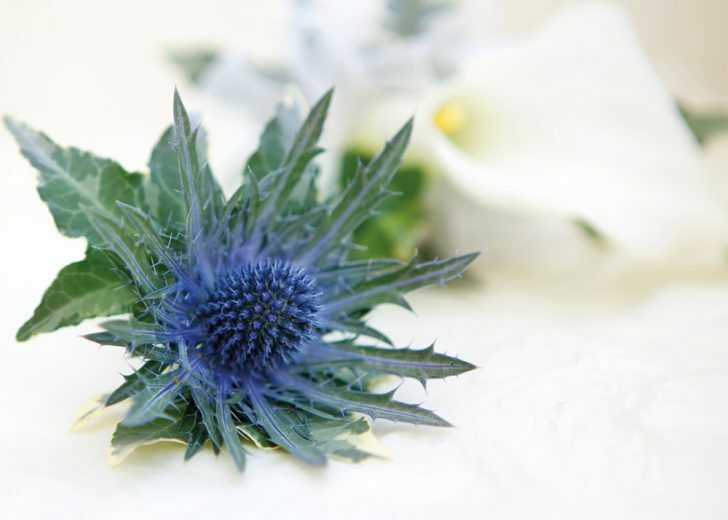 and a silver sixpence in her shoe’ dates back to Victorian times and describes the objects a bride should carry for good luck. 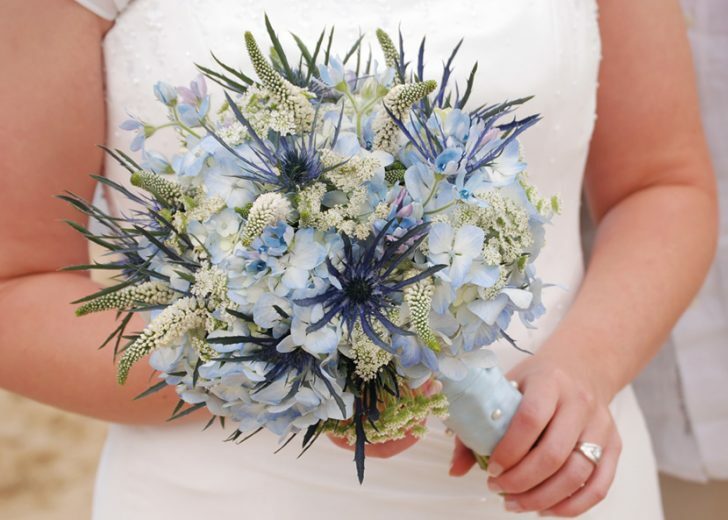 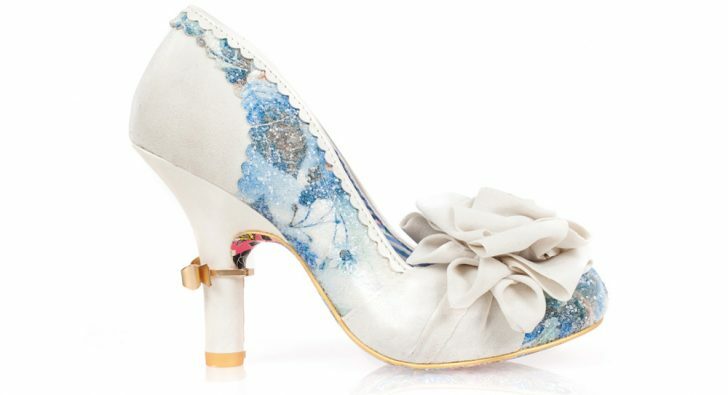 The something blue, usually incorporated into the garter is said to represent, purity, love and fidelity. 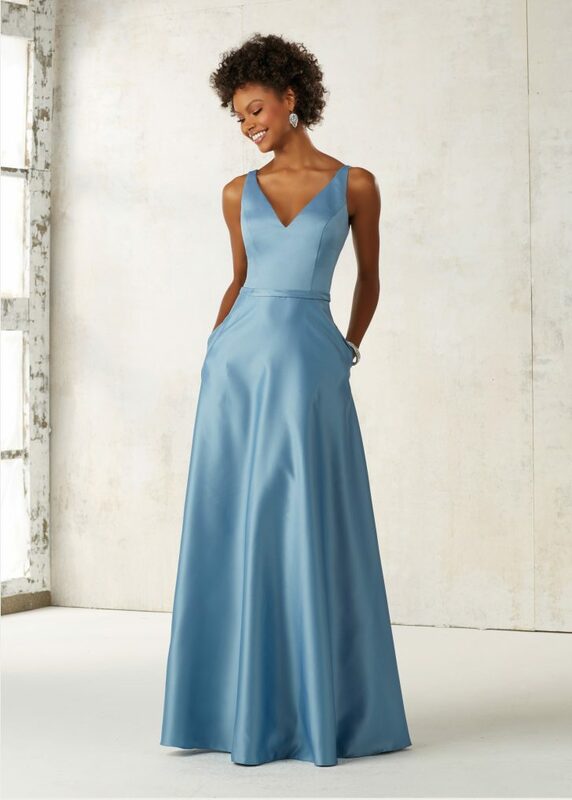 rich tones and an elegant silhouette, so it’s no wonder why couples are choosing to incorporate them into their big days.